Mother Seton House, Inc. is funded entirely by the generosity of individuals and families like you, as well as civic-minded foundations, corporations, clubs, and faith communities. With a financial or material gift, you give mothers in desperate situations a chance to start again and build a bright future for their children. 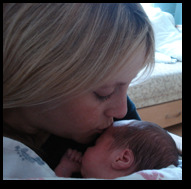 As a recognized 501(c)(3) organization, donations and gifts made to Mother Seton House, Inc. are tax-deductible. We can now accept your credit / debit card donation using our PayPal™ Donation button. Click the Donate button below and you will be taken to the secure PayPal™ web site. Follow the directions for making your donation. If you already have a PayPal account, login after clicking the Donate button. An e-mail receipt will be sent to you confirming your tax deductible donation. We now are able to accept your recurring donations using both PayPal and Firstgiving secure sites. Mother Seton House is very thankful for your continued support. Click the Donate button below to make your PayPal Donation. Don't have a PayPal account? Click the blue button below to make a donation using the Firstgiving.com™ donation management system. Firstgiving™ will transfer your donation to the Mother Seton House, Inc. Your donations will be used for providing shelter, food, clothing, and baby supplies. 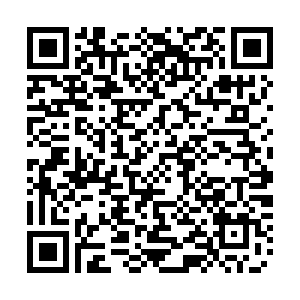 Use our Firstgiving Smartphone Scan QRcode. Do you like to shop at the Amazon Online store? Do you know that if you shop using our AmazonSmile link, Amazon will donate to Mother Seton House? Click the banner below to take you to AmazonSmile. Remember to save this link in your bookmarks.